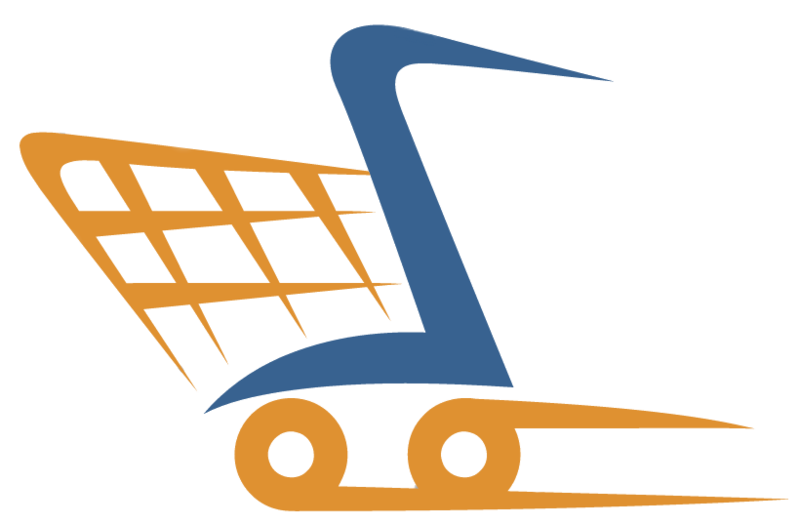 These days, buying gifts can be a ridiculous hassle at any price, especially if it’s for special person that is celebrating a huge milestone in their life, like a wedding or a new home, but who really cares about that? The point is YOU need to buy them a gift and you need to do it without breaking the bank! And guess what? We got your back. 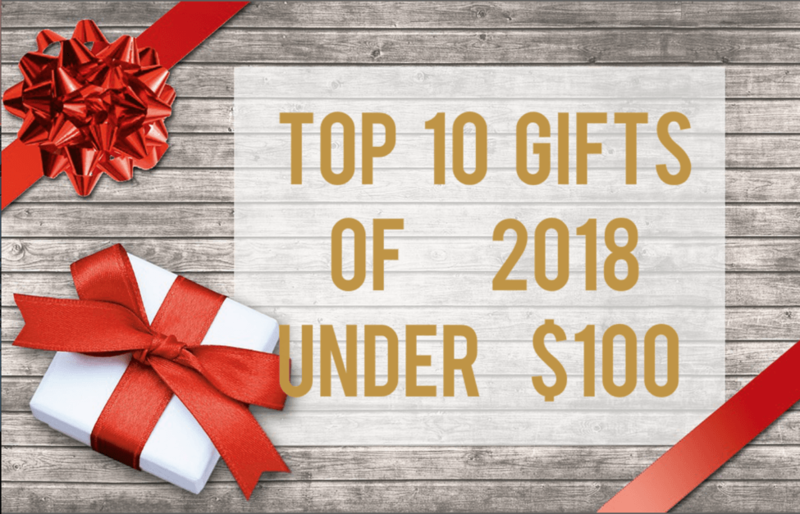 Here are Amazon’s Top 10 Gifts of 2018 for under $100. 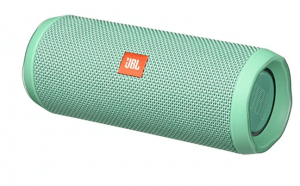 With the ability to connect to two smartphones or tablets at once, you and the recipient of your gift can take turns listening to some of your favorite music, podcasts or videos with this JBL Speaker for less than $100! Oh, did we mention the speaker is waterproof? So no need to worry about spills or poolside parties. This speaker will brighten up any rainy day. 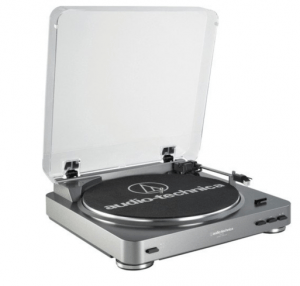 A fully automatic turntable doubles as a stereo system to be connected to speakers at the wish of the owner. 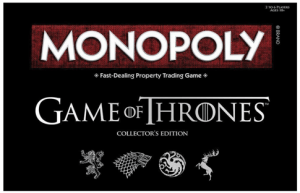 And who will own this gift next? You will- uh, we mean… They will! (Buy it for yourself after they tell you how great it is) At less than $99, the recipient of this gift will enjoy music their entire life as they listen to their favorite songs! Whether it be a graduation gift or a wedding/housewarming gift, we are sure that they will be pleased! With a 1+ year battery life, there is no charging necessary! 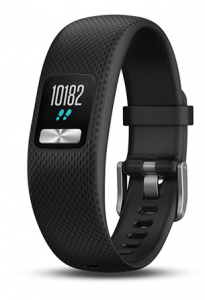 Track steps, distance and calories burned for less than $100. Did we mention its waterproof? Yep! Safe for swimming and showering so you never have to take it off! This certified refurbished Amazon Echo plays all the music that the recipient of your gift could ever want from Amazon Music, Spotify, Pandora, iHeartRadio, TuneIn and more by using just your voice to activate it. The future is here for less than $100! 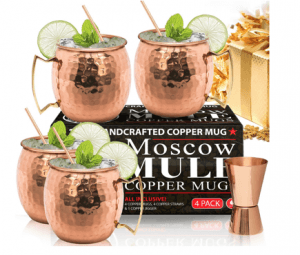 At only $35 this set of copper Moscow Mule mugs is to die for. What’s a little alcohol poisoning every once in a while? Just kidding. But these handcrafted mugs are completely individual as no two are the same! Each set has four mugs in total and each mug is guaranteed to reignite anyone’s taste and enjoyment for Moscow Mules! Do you have a friend or relative who is…(sorry gagging)… a morning person? (The horror) Well! This may be the gift for them! 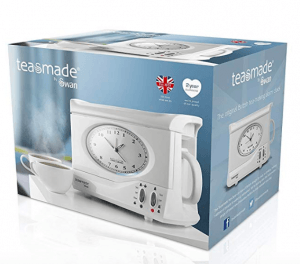 Unlike normal people who enjoy living, this gift is for those who like to wake up super early and have their tea ready all at the same time! With a built in alarm clock (which is really meant to tell you when the tea is done boiling) they can have tea ready everyday, 365 days a week, for the rest of their lives! 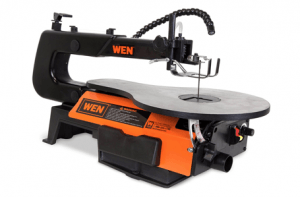 Got a friend who likes to saw…wood? A lot? And needs a new saw? Well then this is the gift for them. For less than $100, this gift is a steal as it provides “infinite ripping capacity” and has a speed of…mhm…ahaha…sorry…has a speed of 400 to 1600 “strokes” per minute. This gift is good! Sorry, this gift is a great buy for any manly man (or woman) who likes to stroke it fast and infinitely longer than anyone else. 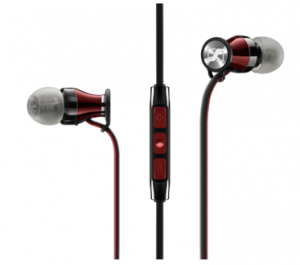 These Samsung Galaxy headphones have a two-year warranty, have low resonance stainless steel to deliver accurate sound and come with multiple sized ear tips for a personalized, guaranteed fit. What a steal. This miracle blender can do it all for anyone who uses it. 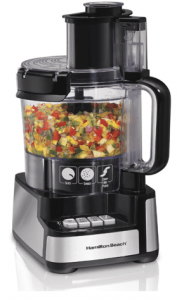 With no twist locking, easily snap and stack configuration provides an easier and safer assembly and clean-up after the fruits and veggies have been chopped, pureed, mixed and sliced with the stainless steel “S” blade!